happy chinese new year everyone! 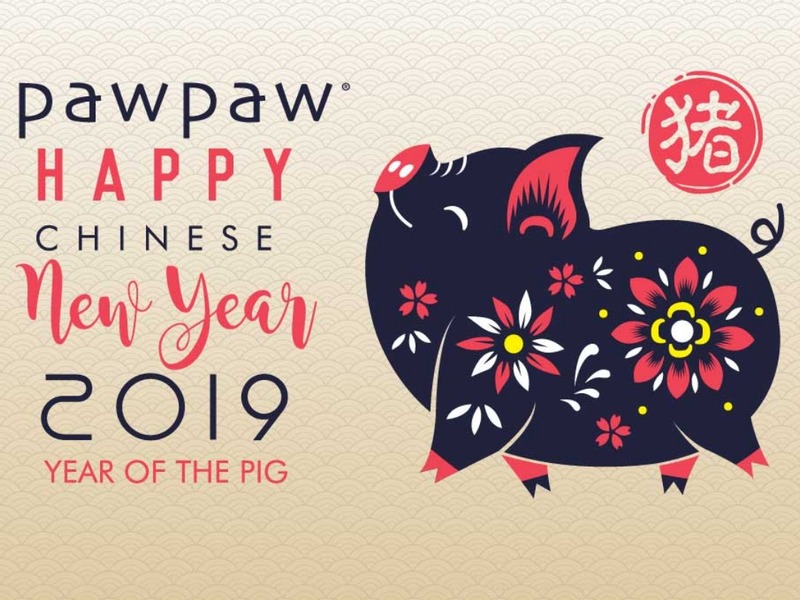 this year is the year of the pig, twelth in the 12 year cycle of animals in the chinese zodiac. this new year will run from 5th february 2019 to 24th january 2020.